Hygiene Products and Services | Ashford Cleaning Contractors Ltd.
Feminine Hygiene Units, (Sani-Bins). 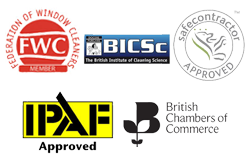 All supplied and serviced without fail on a four weekly basis. Timer controlled, Wall Mounted Air Freshener Units. All supplied, fitted and serviced without fail on a four weekly basis.